Shykera2.0 gave this 5 stars! 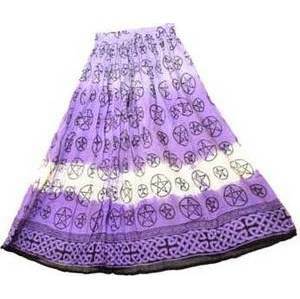 Wholesale Cotton Skirts, these skirts are made from 100% cotton. Length of the skirt 36". The maximum waist is 38". One size fits most. Elastic waistband with drawstring. Colorful cotton skirts, great to wear during summer or any season of the year. Unique designs and comfortable.